Erika is a native Austinite and former teacher. 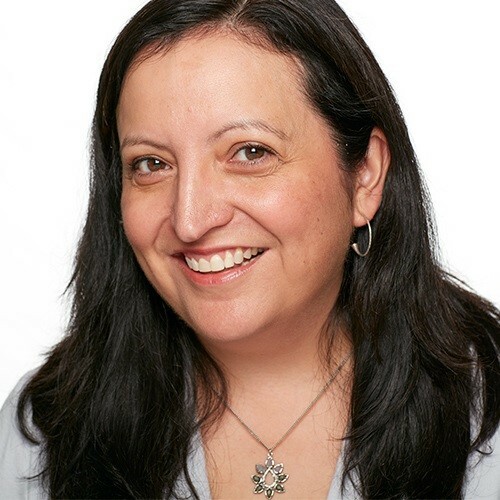 Austin Allies is her brainchild - born from a need to counteract the increasing negativity she was seeing in the world, and to teach her kids empathy, understanding, and compassion for everyone in their community. She wanted to find a way to make volunteering easier for families (including her own) by creating events and activities with local organizations who needed support. 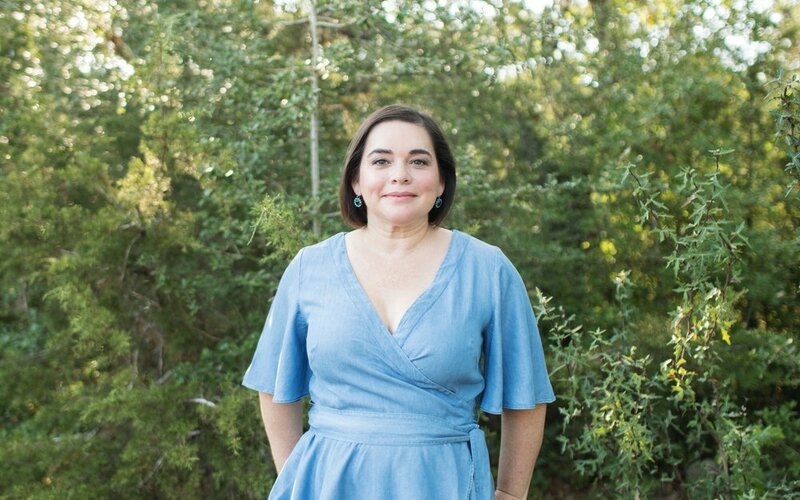 Erika lives in Southwest Austin with her husband, their two daughters, and too many pets. Vanessa Lowe has worked in urban education and literacy for almost 20 years. She started her career in education at the Department of Education in Washington, DC before moving into the classroom. She has taught high school English language arts in Austin and Houston, Texas and Brooklyn, New York. She currently works as a curriculum designer and teacher of teachers working specifically with educators who work in underserved communities. She is the mother to 11-year-old twin boys and lives with her family in southwest Austin. 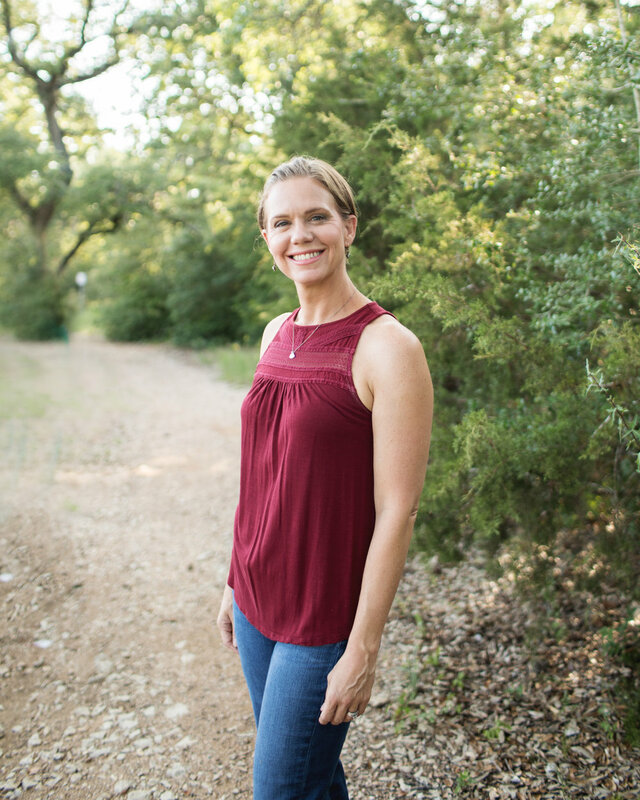 Margaret is a criminal defense attorney who mainly works in Travis County and a mom of three active kids. As members of Austin Allies, she and her family had the opportunity to help others as a family. Instead of just telling children what our values are, Austin Allies allows parents to "walk the walk" and bring their children along on the journey to help our neighbors and our community. Beth is an Ohio native new to Austin. Her career was spent in recruiting and training sales people, before becoming a Stay at Home Mom to her now 2 and 4 year old. Beth has a history of volunteering with groups that work with children in foster care, and has mentored her current mentee for over 7 years. Upon moving to Austin, Beth wanted to expand her volunteer opportunities and Austin Allies was the perfect fit.